Back in June, I went to Birmingham on the train, Okay I did just go on the train to go to Birmingham I went for a reason. My friend Rickie was hosting the first Birmingham Vintage Festival (Except originally it was a fair but there is a reason for that!). The second Festival happens this weekend – I would have been there but my Grandparents are celebrating their 50th Wedding Anniversary and as you can imagine that only happens once in a life time! I asked Rickie if she could write me a guest post to tell you lovely people about the Festival – so take a look. Birmingham Vintage Festival is the vintage event with a difference; it’s an afternoon out that includes the standard vintage clothes one expects from ‘vintage fairs’ but it has a whole lot more. When I visit a vintage fair, I’d like it to be an event. I’d like music to be flowing (and not just from the 50’s or big band) and I’d love a live band that sounds ‘vintage.’ I’d love to immerse myself into a bygone era and music plays a huge part in this scenario. I’d like to be able to buy unique pieces made by talented people who live right on my door step and who can tell me how and why they made them. I then recommend them to others because they are that good. I’d like to buy a gorgeous little storage unit from the 1970s and a coffee set from the 30s. I can also pick up a ridiculously extravagant broach from the 1940s and a fake fur waistcoat from the 1970s (of course). I’d prefer to be able to buy the best coffee in town the usual coffee shop prices and some traditional home made cakes to enjoy whilst I’m having a sit down on a comfy sofa. I’d like there to be vintage jewellery but also contemporary pieces made where I live, in one of the largest Jewellery Quarters in Europe. I’d like a graduate jeweller to sell their first piece at the Vintage Festival and share the elation with everyone there. I’d like a photographer who is there just to capture the afternoon to be asked to undertake a big paid job or even a small one. I’d like the event to be written about both before and after the day by talented writers who in turn inspire other writers. Or just encourage people to be involved. I’d like the venue to receive a booking to use their space as a result of someone coming to the festival. 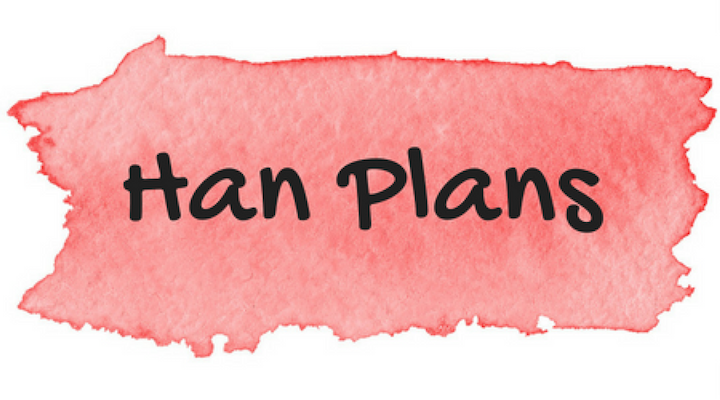 It will be fantastic for a young person visiting with their parents to be inspired to do something creative. Or just get their face painted and enjoy their first cup cake. I’d like Creative Open Workshops to run a mini craft workshop like they do in their lovely studio and for more people to know much fun they are. I’d like to dress for the occasion, like I dress for any occasion. I’ll do anything to have all my friends there, those that sell the products to make a living and those who love buying them. 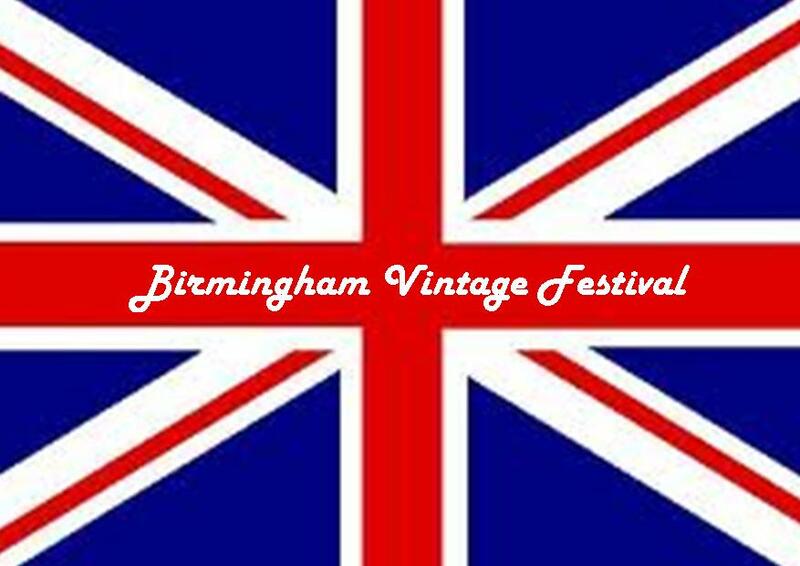 This is the Birmingham Vintage Festival.